The tradition of excellence in education and career services for Centura College began in 1969 in Norfolk, Virginia with Employment Services Inc., the parent corporation. 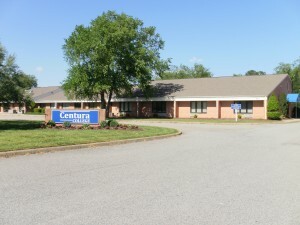 Centura currently operates eight campuses throughout Virginia, South Carolina and Florida, with four being in Hampton Roads: Chesapeake, Newport News, Norfolk and Virginia Beach. 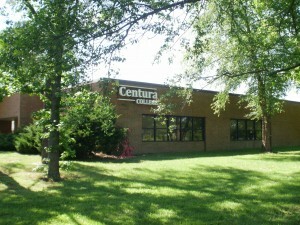 In 2008, the campuses were renamed Centura College in order to strengthen the corporate image and continue to provide the best career training for working adults. The schools are dedicated to providing quality education in the important fields of computers, legal studies, dental studies, and health care and wellness. These are among the fastest growing career fields of today and the future. 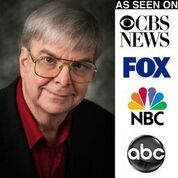 Thank you for your interest in Centura. We understand this is an important step in your commitment to continue your education. The skills you learn at Centura will be your springboard to success in an exciting new career field. Our faculty and staff have a deep commitment to help you achieve your desired success. We encourage you to join the other successful graduates of Centura who have come before you. 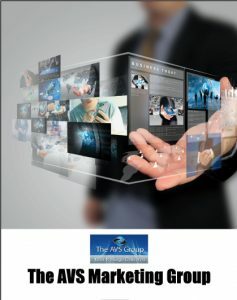 The attainment of your career related goals is also our desire. In this spirit, we invite you to become part of the ever-growing success at Centura.